I’m no stranger to a dream. I firmly believe in the sentiment that 'anything is possible' in life. I’ve fought my way through some of the toughest personal pursuits – crippling shyness, lack of self-confidence, depression, loneliness, weight loss, unemployment & fear. But, I conquered each and every one and came back tougher and stronger. I have a determination and willpower stronger than I ever knew. My one tool is predominantly belief. If you don’t believe in something, or more crucially yourself – then how can you ever expect to dream? 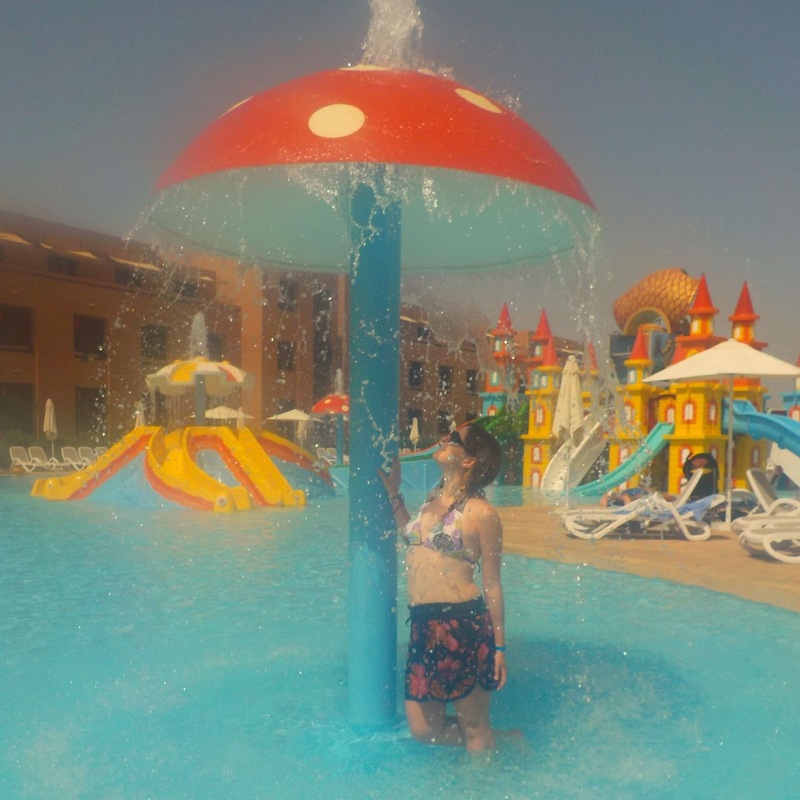 When life gives you lemons... shower underneath a giant toadstool, it helps. I do. I so badly do. Last week was a tough cookie, I felt myself crumbling into tiny pieces – with no amount of peanut butter to make it OKAY again. I came face to face with the reality that my dreams are so far detached from my present. When a superior to me questioned my commitment – I felt the rose tinted glasses shatter in front of me – because everything was clear, as clear cut as it ever could be. My heart was wholeheartedly defunct, whilst my desire and passion was as far up in the clouds as a satellite. I’m learning that life is full of surprises, and no matter how much life constantly makes you feel you need and must conform – take a deep breath, dig deep, and never give up on your dreams. Because, quite frankly my dreams are in their scariest and rawest form, I can’t put a lid on them and I certainly can’t extinguish this fire in my belly. It’s not going away. Sorry to hear that things have been tough for you Alice, shine bright!